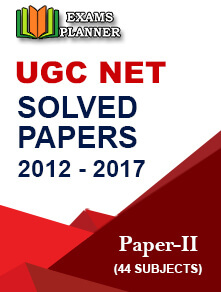 The question paper of the UGC NET November exam 2017 has been released by CBSE on its official website. The answer key has not released yet. 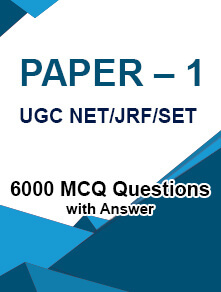 28 November 2017: The Central Board of Secondary Education or CBSE has published the question paper for the UGC NET November Exam 2017 on its official website, www.cbsenet.nic.in. The answer key of the exam has not released yet. The exam was held on 5th November 2017 in 91 cities across India. The exam was conducted at 1700 exam centers across the nation. According to the aspirants the difficulty level was moderate. For some of the students Paper I and Paper II were moderate but they have found Paper III difficult. About CBSE UGC NET Exam: In the year 1956, the union government established UGC as a statutory organization. The main aim of the organization was to provide recognition and fund to the Indian Universities. 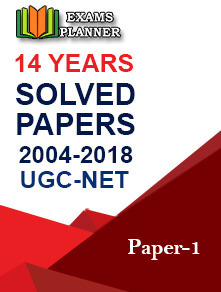 The UGC NET is conducted by CBSE for the post of Lecturer and providing JRF to ensure minimum standards for the teaching profession and research.